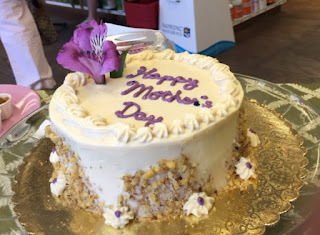 We are taking orders for Mother's Day cakes, and for graduation cakes - or more commonly, for a "dessert buffet". This means trays of individual servings of desserts you have chosen: brownies, cupcakes, tarts, for example. Please call 520-954-2409 to discuss or place an order. For other days of the week, we shall make arrangements when you call. All our cakes are made with organic whole-grain oat flour, gently sweetened with "other than cane sugar" (maple syrup, agave, fruit syrup, organic birch sugar), and made with no added fat or oil. 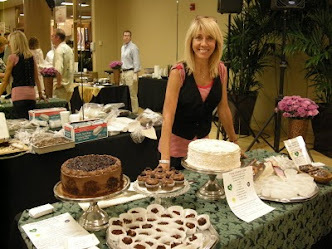 Our specialty is custom order cakes, made to your diet preferences or requirements. Please call 520-954-2409 with questions, or to place an order. We had a beautiful, mild May last year where it was gorgeous at the farmers markets every weekend; let's hope for another this year!